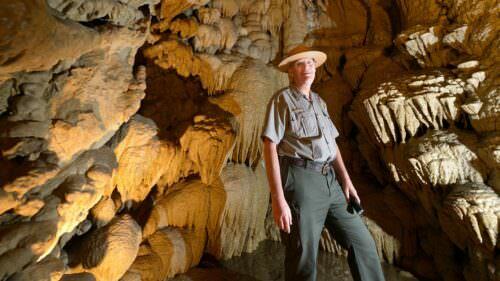 Tours through the Oregon Caves are seasonal and offered from late March through the end of November. The Monument is located at an elevation of 4,000 feet on the wooded slopes of the Siskiyou Mountains, part of the coastal mountain range of Oregon and California. When you visit, expect comfortable summer temperatures, snowy winters, and rain during spring and fall. The surrounding region offer unique geology and botany, wild and scenic rivers, wilderness areas, and historic features. 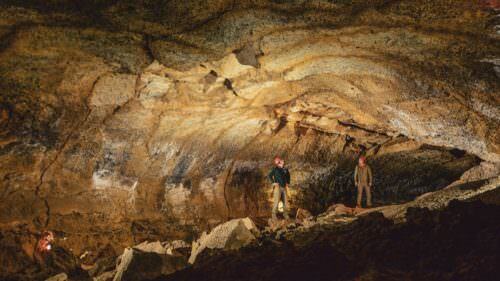 The cave temperature is a constant 41 degrees F (5 degrees C), so warm clothing is recommended. Wear good walking shoes, as the trail surface is uneven and slippery. Per the NPS, no flash lights should be brought on the tours. Cameras are ok. No tripods are allowed in the cave. 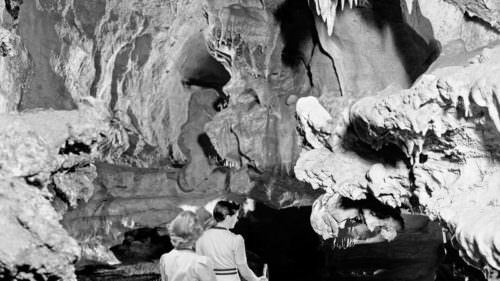 Children must be at least 42 inches tall and be able to climb a set of test stairs unassisted to go on the basic tour of the cave. Children may not be carried by any means through the cave, and child care services are not available at the monument. Ask about special tours for small children. Tours are 5-10 minutes long and are free for all members of the family. A parent or guardian must accompany the child at all times.